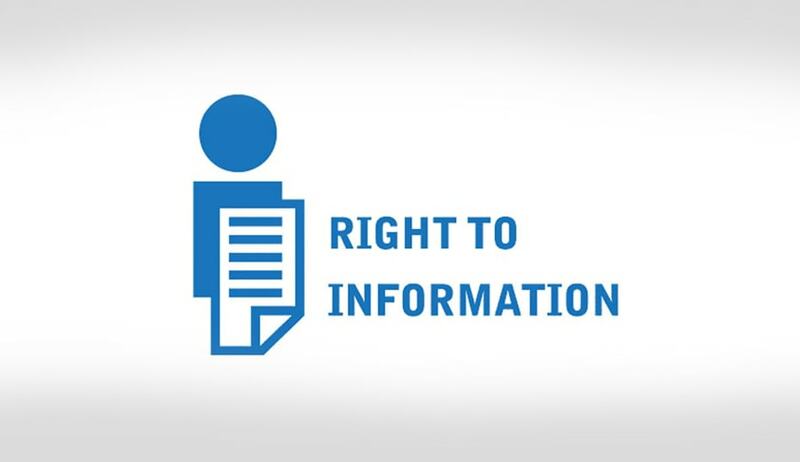 In response to an RTI application, the Department of Personnel and Training (DoPT) has confirmed that amendments to the Right to Information Act, 2005 were being considered but have not reached finality. It, however, refused to disclose any further details, relying on Section 8(1)(i) of the Act, which exempts from disclosure cabinet papers, including records of deliberations of the Council of Ministers, Secretaries and other officers. Date on which the proposal to amend the Act was prepared by DoPT. Date on which DoPT forwarded this proposal to the cabinet. Date on which the cabinet took a decision regarding the proposal to amend the Act. Information (indicating the exact website address) where the bill was proactively made available. As per the decision taken in the meeting of the Committee of Secretaries (CoS) held on 10th January, 2014 regarding the Pre-legislative Consultation Policy (PLCP), every Department/Ministry is required to proactively place in the public domain all proposed legislations for a minimum period of thirty days. Information on procedure adopted to proactively disclose the RTI Amendment Bill in the public domain during its formulation. The Central Information Commission in its decision dated 7 July, 2010, directed that a credible mechanism be put in place for proactive and timely disclosure of draft legislations in the public domain, as required under Section 4(1)(c) of the RTI Act, during the process of their formulation and before finalization. Copy of the proposal to amend the Act prepared by DoPT. Copy of the decision of the cabinet regarding the proposal to amend the Act. The DoPT, however, responded with: "The matter regarding amendment in the RTI Act, 2005 is under consideration and has not reached finality. As per section 8(1)(i) of the RTI Act, 2005, information requested by you cannot be supplied at this stage." Recently, the National Campaign for Peoples' Right to Information (NCPRI) had also written to written to Prime Minister Narendra Modi expressing anguish and concern regarding "regressive" amendments being proposed to the Act. Relying on media reports, the letter had stated that even though a bill to amend the Act has been drafted, it has not been made public yet. This, it asserted, "undermines people’s democratic right to know and participate in the legislative process and prevents public scrutiny of the provisions of a proposed bill". Further, highlighting the necessity of such consultation, the letter had said, "The necessity and significance of public consultation in the process of law-making is widely recognized by democratic governments across the world. In 2014, a Pre-legislative Consultation Policy was adopted by the Government of India which mandates that all draft legislations (including subordinate legislation) be placed in the public domain for 30 days for inviting public comments and a summary of comments be made available on the concerned ministry’s website prior to being sent for Cabinet approval." The NCPRI had, therefore, urged PM Modi to ensure that the text of the proposed RTI Amendment Bill is made available in the public domain, along with reasons for proposing the changes, to "enable wide discussion and public debate" before it is introduced in Parliament.